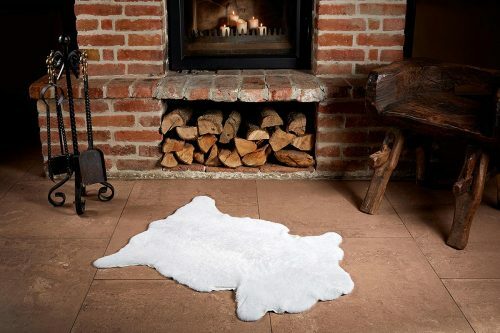 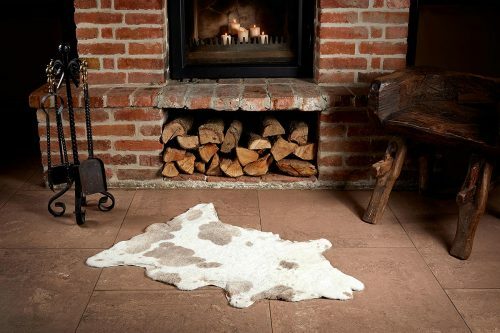 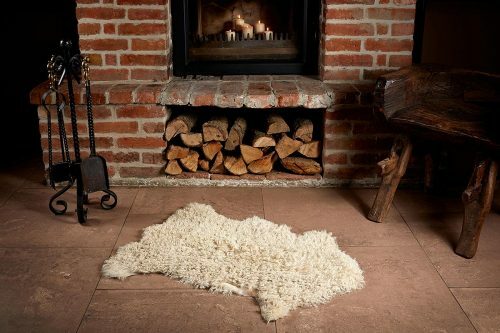 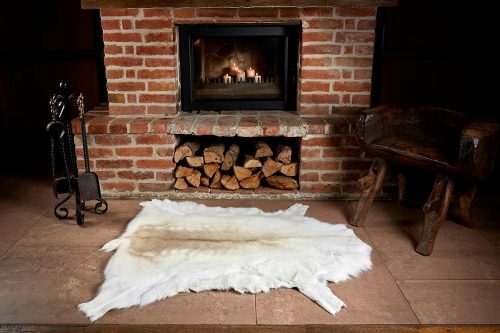 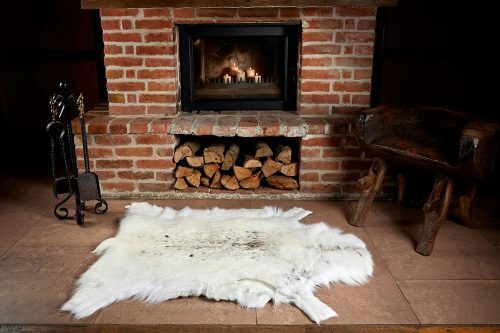 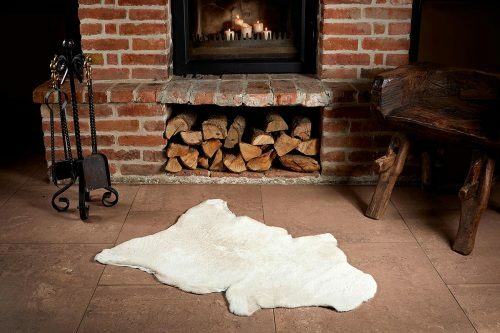 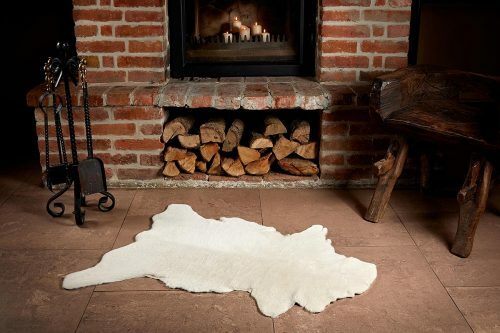 Our products are made with carefulness, natural and high-quality materials, so you can enjoy these natural lamb fur products a long period of time. 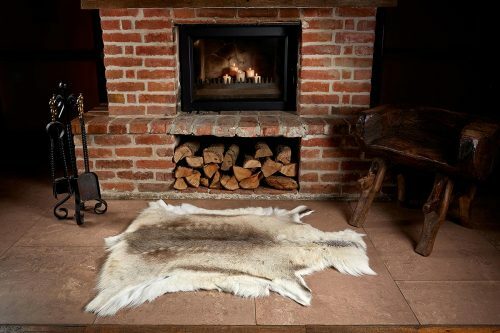 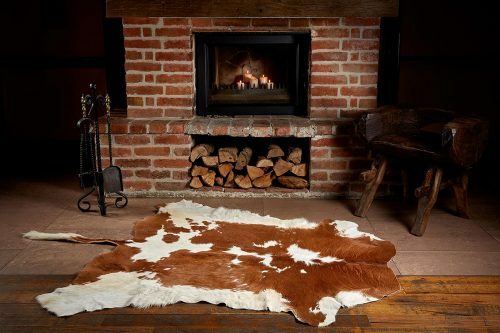 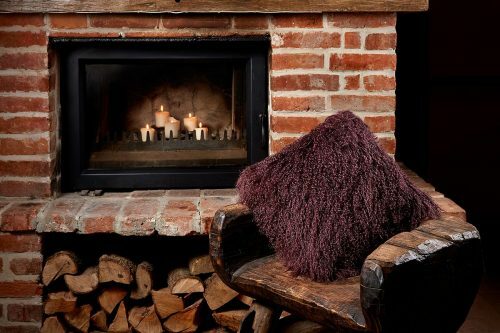 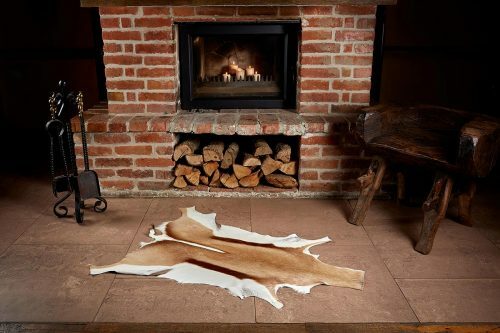 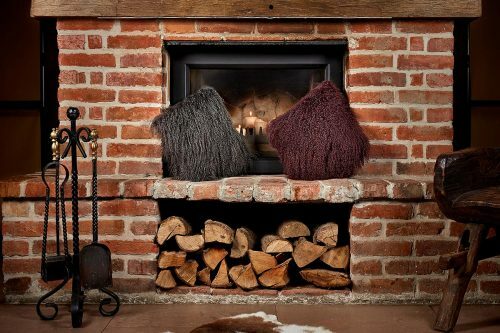 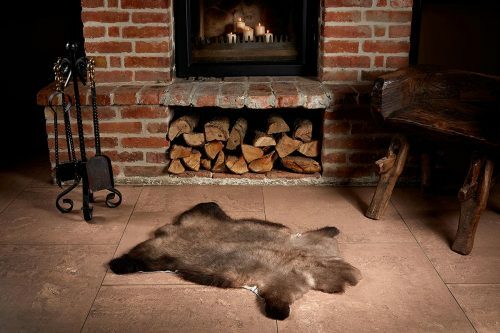 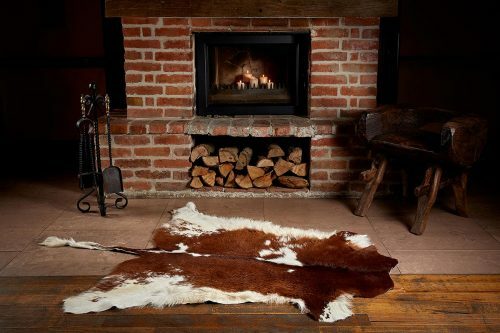 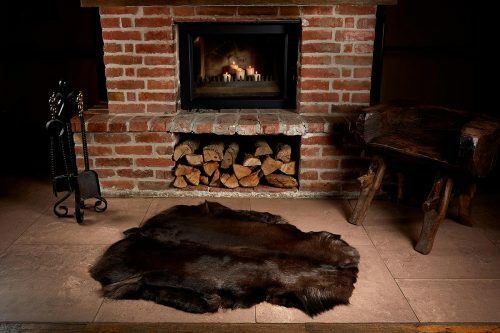 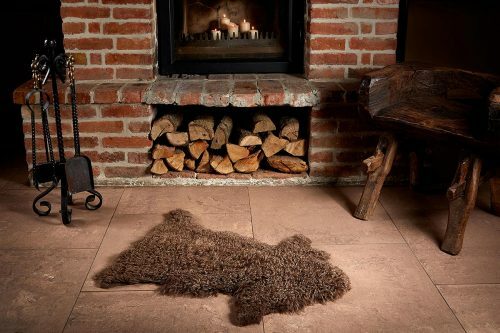 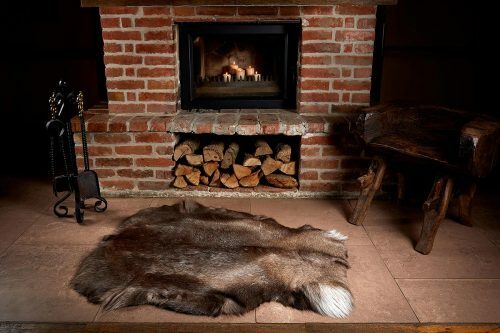 Whether you want to reinvent the style of your home, or you are just searching for a wonderful gift, A&A Vesa fur decorations are the best choice. 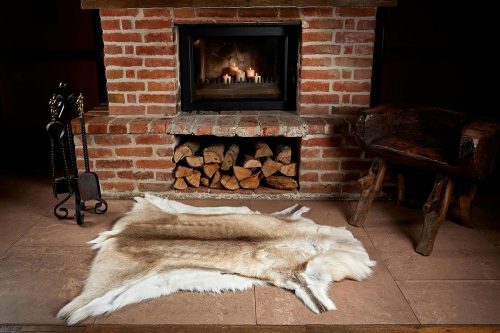 Moreover, you won’t spend a lot of money, because all the products on our site, including fur coats, are made in our factory and delivered directly to you. 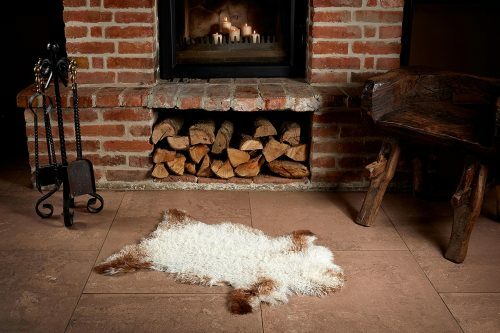 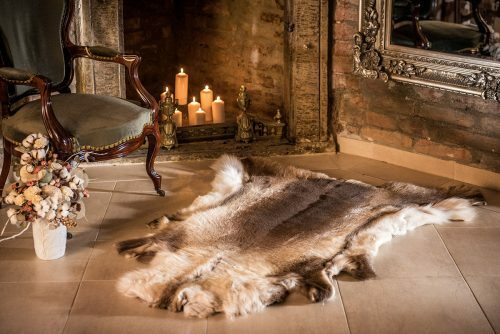 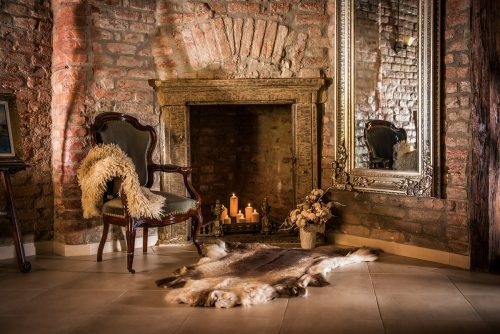 Luxury fur products have never been more affordable!